septembre 2015 : Tous les messages - Mary-Lou, americana and folk with a french touch ! 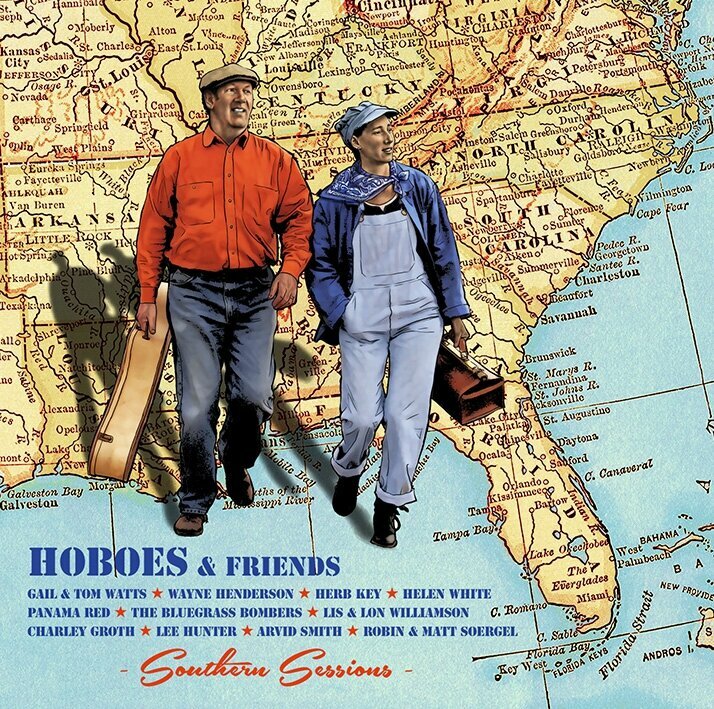 The new cd of the Hoboes duet "Southern Sessions"
The album "Southern Sessions" will be released at the end of september. you can order the cd "Southern Sessions" of the Hoboes on Paypal, or by check sent at Louise Bell, 53, impasse de l'Odet, 29000 Quimper. Those prices includ the shipping.